Beijing (Peking) has the International Air Transport Association (IATA) airport code of PEK. The nearest international airport to Beijing (Peking) is Dongsheng in People s Republic of China. 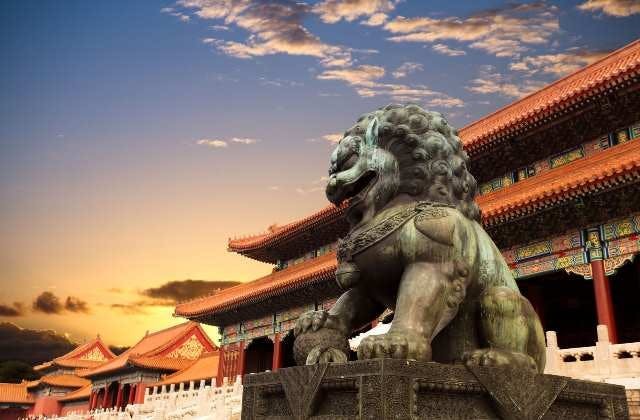 The cheapest airfare from Sydney to Beijing (Peking) is $378.